 Invite friends to join you and save - Big! Drive and smile – Done! Visit Google Play or App Store and download the App. 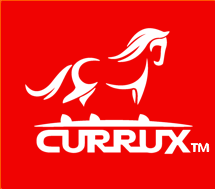 Using the Currux platform you will know exactly what your monthly investment will be before you commit to anything. 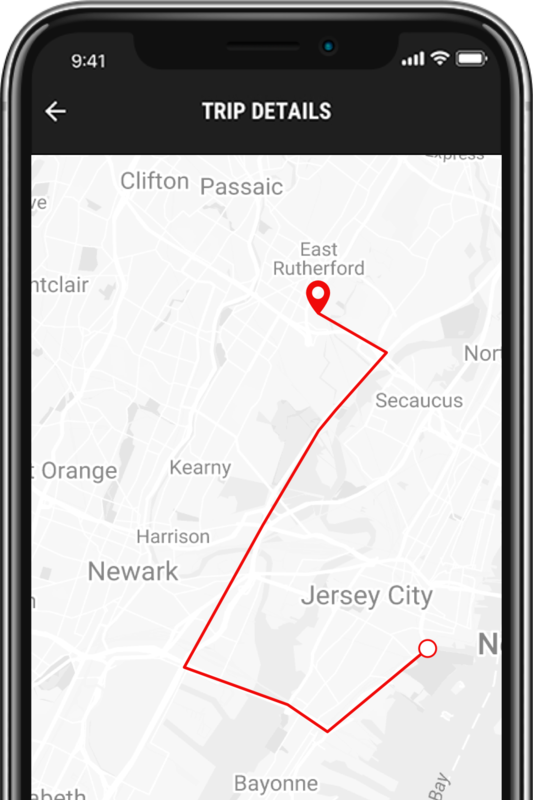 Choose a car in your city and view details. 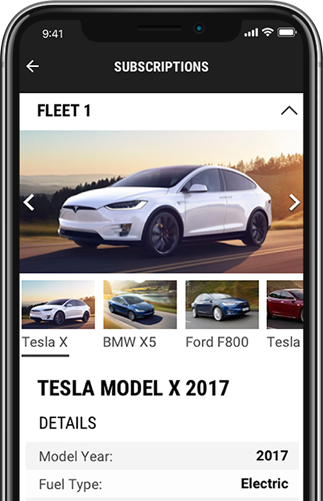 Find the car you want by make/model or dealer. We verify our dealers for quality and customers also rate them. 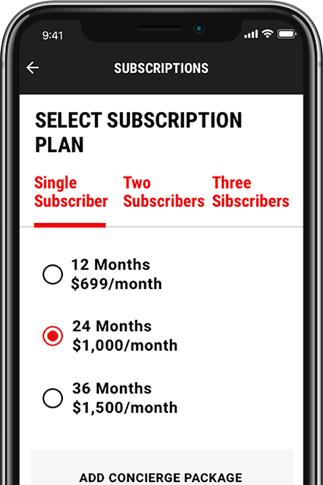 Select a subscription plan that meets your needs. Find best price and term, choose optional concierge service to make your experience even better. No hidden fees or surprises. Subscribe in seconds. Drive and smile! There is no hassle and no additional paperwork. You puchase a subscription in real time and our system automatically creates an agreement between you, the car dealerSubscribe in seconds. Drive and smile! It is super simple. You subscribe to a car and get to use it during the subscription period as if it was your own. No registration fees, no loans and no regular maintenance. You need to have a valid driver license, be able to obtain full car insurance (unless provided by Currux) and pass an automated, secure credit check. Is insurance and maintenance included? Regular maintenance is included and it is generally less expensive to buy insurance directly. 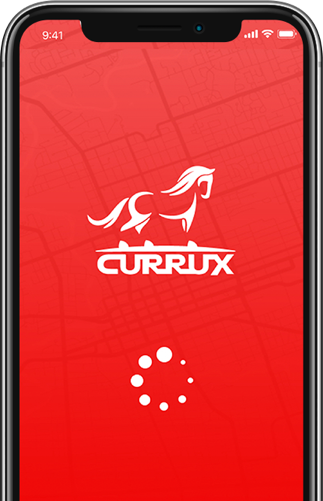 Currux will be able to provide insurance soon, as well. Yes, if you subscribe from the city where vehicle is located. Just a quick word regarding my experience with Currux. Process pretty much went exactly as planned. Could not have been easier - even had car delivered to my house! Perfect. I did attempt this process with another car subscription service (shall remain nameless) but after attempting/ordering six different cars none of which were ever available, the first car I selected with Currux was available and the process was complete in about three days. Thanks Currux! An easy way to get a car just in 2 days, no paperwork. Great service from a very friendly and helpful team. Good prices too.